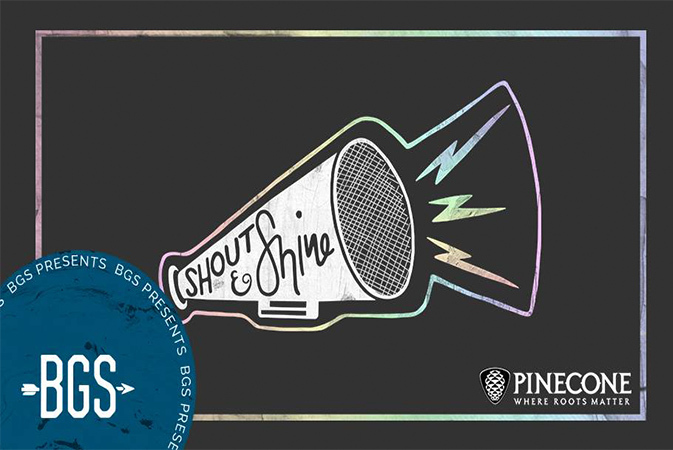 IBMA presents its third annual Shout & Shine celebration of diversity among artists, musicians, and professionals who love and create bluegrass music. This year’s showcase spotlights the common roots of bluegrass and blues while highlighting how bluegrass continues to influence, and be influenced by, cultures around the world. Organized by the Bluegrass Situation and local sponsors PineCone, the Piedmont Council of Traditional Music; MOHA, the Museum of History Associates; Raleigh Convention Center; the Press House; and Straight Up Strings. Proceeds benefit International Bluegrass Music Association and Music Maker Relief Foundation.